Getting ready for some duck hunting with Lily! 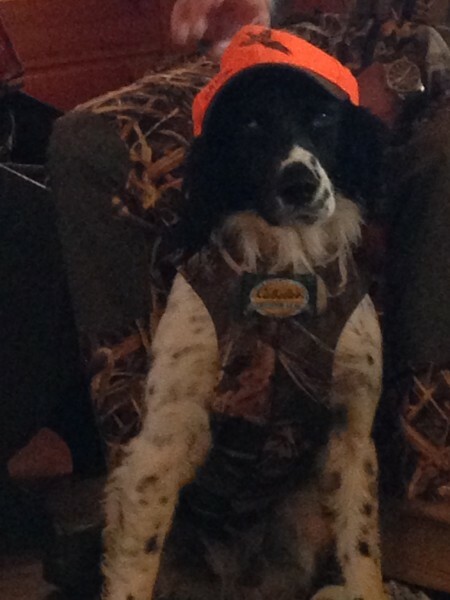 Posted in Reports & News | Comments Off on Getting ready for some duck hunting with Lily! Lily Duck Hunting in January – Enjoying the Snow! 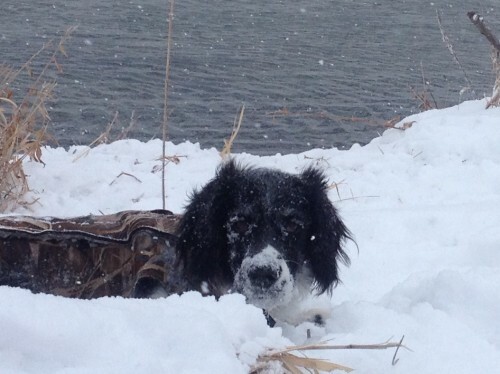 Posted in Reports & News | Comments Off on Lily Duck Hunting in January – Enjoying the Snow!